The SG-1. The board for Indo, Hawaii, big beachies, points or slabs. Designed for waves of consequence, the SG-1 consists of a full nose rocker that is continuous all the way until the exit. Equipped with a reverse vee, double concave creates control where you need it, whilst maintaining manoeuvrability on the open face. The perfect board for stepping it up in some serious surf. This model is only made to order, please get in touch and we will help find the perfect size for you. 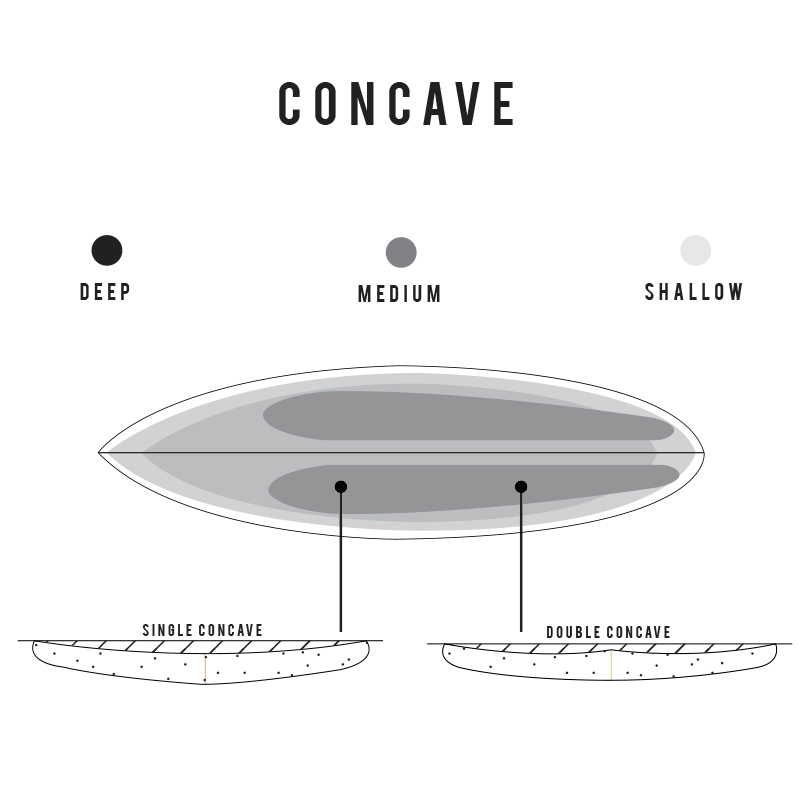 A medium single concave runs into an extended double just behind the back foot, breaks up water flow, shooting it through the fins then out the tail. A combination that excels in bigger waves. 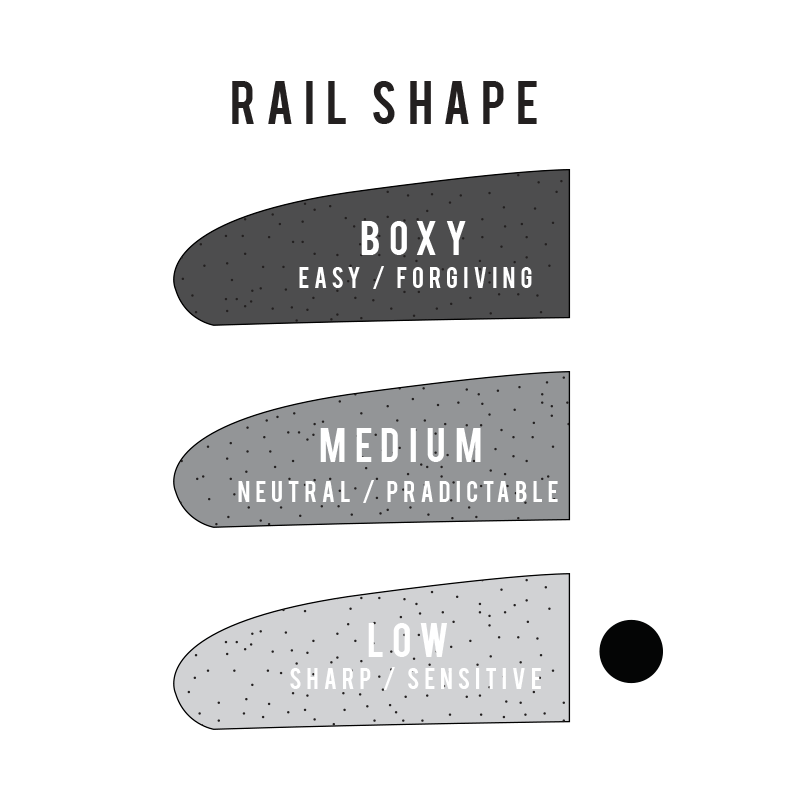 Low rails are sensitive and bite hard. This will allow quicker reaction time in solid surf also maintaining hold and control where its needed most. 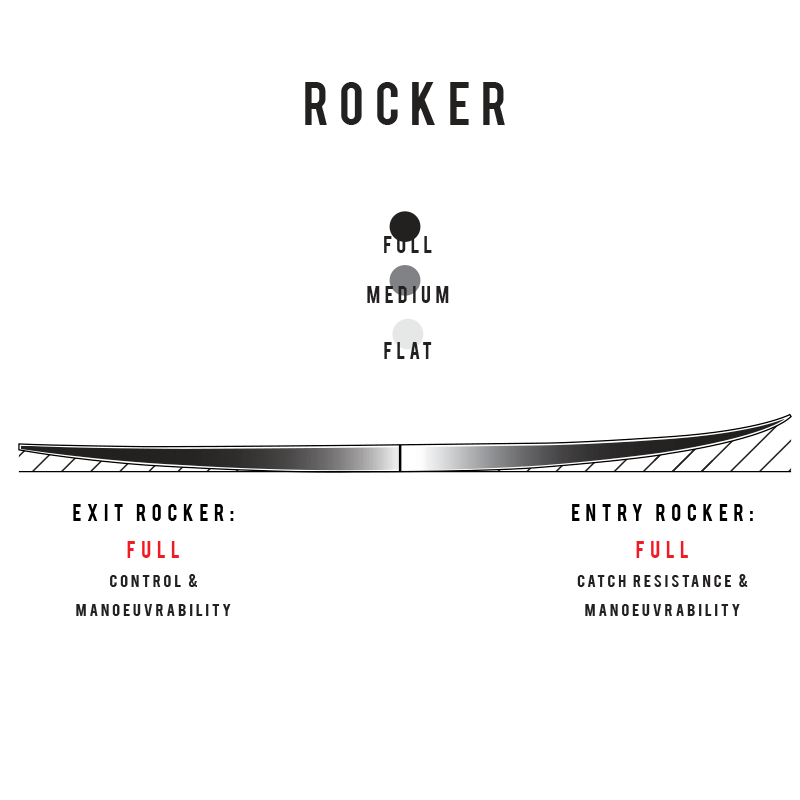 A rocker specifically designed for larger surf. Full curved from nose to tail lets you make those steep drops and have manoeuvrability on those big open faces.